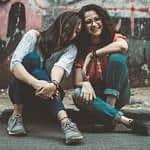 A UK study asked participants to look at images of identical twins that differed in smoking status to find out who was perceived as being the prettiest. A UK study has examined the effects of smoking on facial appearance. The results were published in Royal Society Open Science in December 2017. Participants were presented to images of identical twins. One of the twins was a smoker, and the other one had never smoked or had smoked at least five years less. The researchers wanted to find out whether facial appearance alone provides an indication of smoking status, and how smoking affects the attractiveness of faces. The participants were asked which one of the identical twins they believed were the smoker. They got another set of images when asked about which person they found more attractive. The results showed that smoking twins were judged to be smokers more often than non-smoking twins by both male participants and female participants. Overall, females were marginally more likely to judge smoking twins as smokers than males. The results also indicated that the participants found the non-smoking twins more attractive. That was the case for both female and male participants. 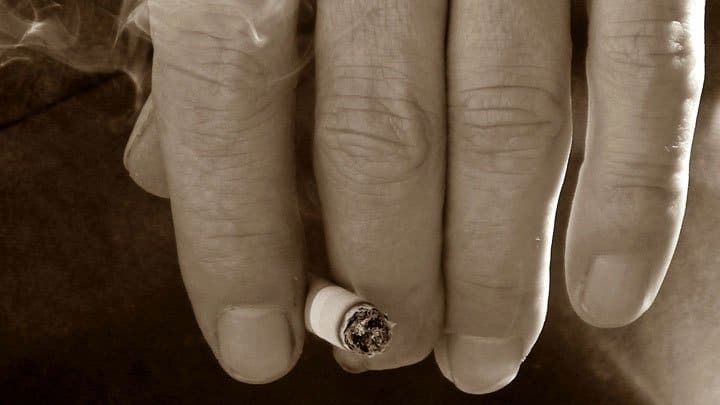 The researchers concluded that the study results indicate that smoking may negatively impact facial appearance, and that facial appearance may provide information about smoking status.